Pinkston Dental Care is committed to providing comprehensive dental services in an environment where patients of all ages can feel comfortable. 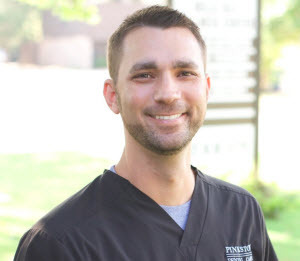 Dr. Ben Pinkston and our team serve families in Belle Isle, Nichols Hills, the Village, and surrounding communities throughout Oklahoma City with services that preserve and enhance the health and cosmetics of their smiles. 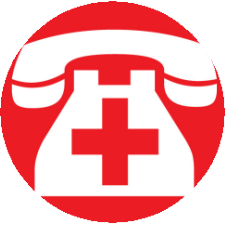 To schedule an exam and initial consultation with Dr. Pinkston, contact our office today. Our goal is to not only preserve and restore the health of our patients’ smiles, but to use materials to enhance their appearances. By using materials such as composite resin, dental ceramics, and zirconia, we support tooth colored treatments that are functional, durable, and attractive. 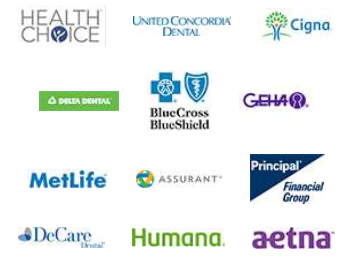 Our Oklahoma City dental practice are passionate about the quality of care we provide to our patients. Dr. Pinkston and our staff get to know each patient and work to provide them with treatment options that meet their personal needs and comfort levels. This strategy allows you to make decisions that benefit the long term health and appearance of your smile. Pinkston Dental Care offers pediatric dental services to ensure that every member of your family can have their needs met at our practice. We take pride in the care we provide to patients, and are conservative, ensuring we only suggest treatments based on your needs. We hope that by providing patients with educational, conservative care, we can help to make them feel at home whenever they visit our practice. 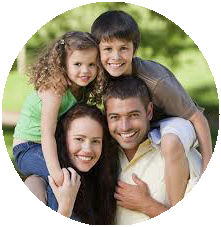 If you are looking for quality dental care for every member of your family, contact Pinkston Dental Care today. We provide care that creates healthy and beautiful smiles for patients throughout Oklahoma City and the surrounding communities.